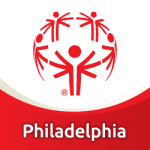 At Special Olympics Philadelphia there are LOTS of ways to get involved. Get Involved! It’s the best way to see what Special Olympics Philadelphia is all about! Whether you want to immerse yourself completely as an athlete or coach or you want to come around once in awhile, we have an opportunity for you! how will you become a champion today? Compete as an athlete or a unified partner in one of our 11 Olympic type sports! Share your talents! We are always looking for one day volunteers as well as volunteers who want to commit more of their time. Share your love for sports and help our athletes grow in one our our 11 Olympic type sports! 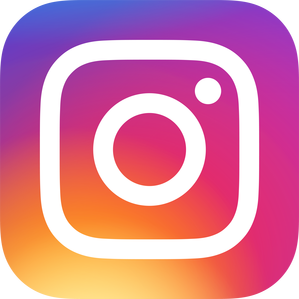 Help support our competitions and events! 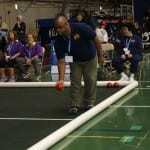 Want to see what Special Olympics is all about? Come out and cheer at one of our competitions! Check out the CALENDAR or CURRENT NEEDS for the next competition date. No registration required – just show up!